Bald faced hornets are known for their painful stings, especially if they’re defending their nest. Since these bugs can swarm quickly, it’s dangerous to have one of their nests on your property. Keep these tips in mind if you discover a bald faced hornet nest in your yard. If you decide to use a spray product, make sure it’s for wasps and bees, rather than ants or other bugs. You’ll also need to have the right protection on, so you’re less likely to be stung. Wear layers of padded clothes, along with a brimmed hat and netting and a pair of thick gloves. Ideally, you should use these products in the morning. 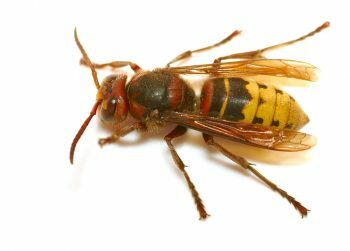 Stand far enough away that you won’t be in easy reach of any hornets that might emerge, but make sure the spray can reach the nest. Wait a couple of days before taking the nest down to make sure it’s safe. Don’t risk being stung multiple times. If you’re uncomfortable handling this type of problem, let Monmouth County NJ pest control companies do it for you. 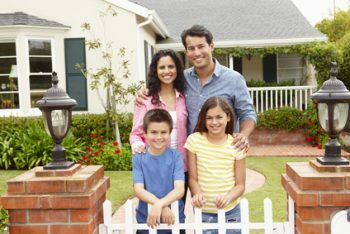 Professional pest control experts have the right knowledge and experience for the job. 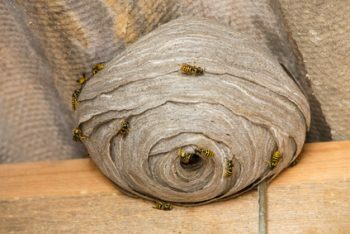 If you need help getting rid of a bald faced hornet nest, Monmouth County NJ pest control companies can help. Contact Allison Pest Control, and we’ll make sure the nest is removed as safely as possible. Some bees and wasps prefer living a solitary life, but others are known for being social. 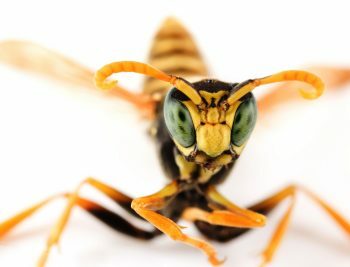 Social wasps include yellow jackets, paper wasps and hornets, which keep Middlesex County NJ pest control companies busy in summer. Social bees include honey bees and bumble bees. So, how long do these insects live? 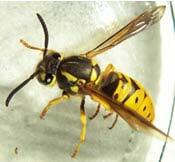 Most social wasps only live for one year. The exception is the colony’s queen, who finds shelter during the winter months, then emerges in spring to build a nest. After laying her eggs, the new workers that hatch help to maintain the nest. A new queen eventually takes over, while the old queen and other members of the colony die off as temperatures drop in fall. Bumble bees have a similar life cycle to social wasps. Fertilized females make their way to hibernation sites to spend the winter months, while males and other workers die when the temperatures fall. A queen emerges in spring and lays eggs that produce a new family of worker bees. Honey bees have colonies that typically last for more than a year. The queen and some workers survive the winter months by clustering together for heat. 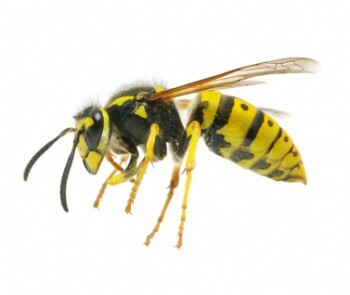 If social bees or wasps are causing problems on your property, please contact Allison Pest Control. As one of the leading Middlesex County NJ pest control companies, we’ll take care of stinging pests in your yard safely and effectively.